We are committed towards helping Americans who struggle with paying off their debts and who are stuck in the minimum monthly trap. Our carefully designed process helps consumers to resolve their UNWANTED DEBTS such as DEPARTMENT STORE CARDS, CREDIT CARDS, MEDICAL BILLS and PERSONAL LOANS that do not have liens against them in an aggressive, cost effective and timely manner via Debt Restructuring also known as Debt Settlement. We are energetic and compassionate individuals who are passionate about helping consumers with Debt Relief and we bring a different approach to our service by helping you actually budget. We offer a FREE service to SHOP YOUR CURRENT UTILITY BILLS to see where we can save your money with the Goal of CREATING EXTRA CASH FLOW for you and your family. 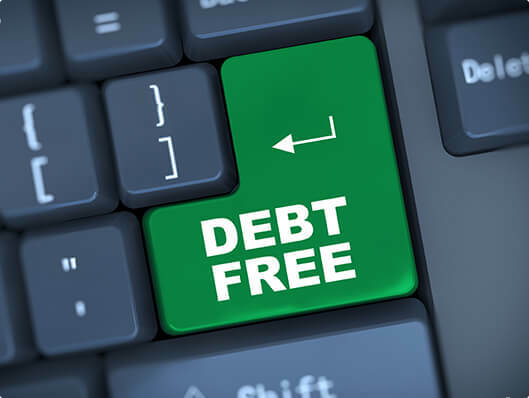 Our team specializes in Debt Settlement and has successfully negotiated settlements with thousands of creditors and collection accounts saving our consumers money on unnecessary interest payments. Our expertise combined with proven results and an impeccable track record, makes us the preferred partner for customers looking to end the debt-cycle with least possible cost. We provide a customized consultation program that educates the consumer and we work towards an appropriate solution for, and with, you. Our Goal is to get you out of Debt in the quickest way possible so you can enjoy your hard earned money and make it work for you. 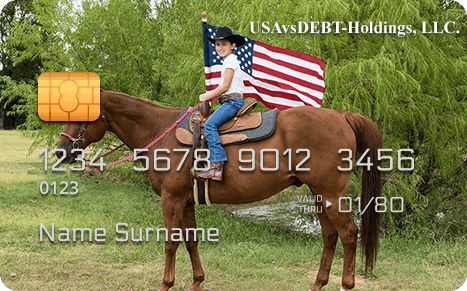 USAvsDEBT-Holdings, LLC. Serves consumers across multiple states in the USA. The 2017 study represents the most comprehensive, forensic analysis of its kind, and documents the economic benefit consumers received as a result of their participation in debt settlement programs over the past decade. The study revealed several positive findings for consumers seeking relief from the burden of credit card debt.